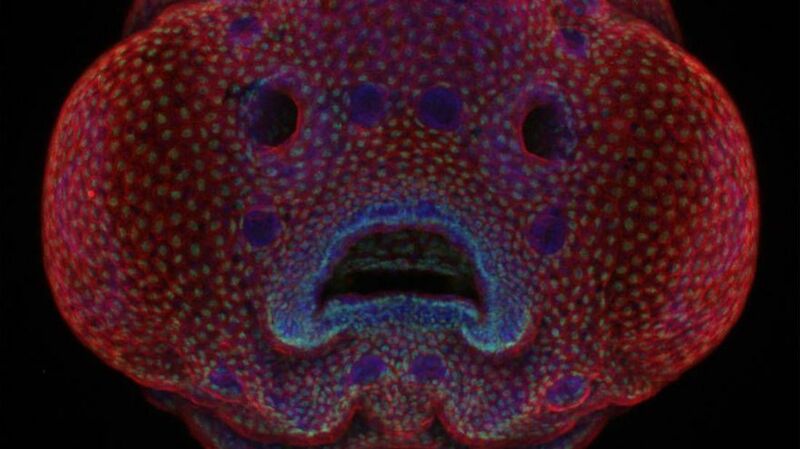 The Nikon Small World Photography Winners 2016. Celebrating the best in microphotography. Detroit: The True Home Of Punk. Before the Ramones, there was Bobby, David, and Dennis Hackney. NASA's $1 billion Jupiter probe has suffered two big problems in two days. But it also bought itself some times for repairs. A new study shows that Millennials are not lazy. Their overall work ethic is almost identical to Generation X and Baby Boomers. David MacGowan is recreating Blade Runner shot for shot in MS Paint. That could keep him busy for quite some time. What causes cavities? And better yet, what can we do about them? 9 Spooky Halloween Party Treats. If that’s not enough, here’s Ten Terrific or Terrifying Treats for Halloween.